Narrominded night – Chain D.L.K. We’ve got three very exciting label nights lined up for you in June! 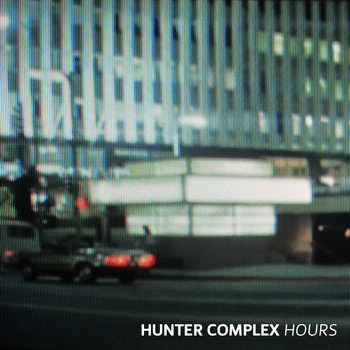 Hunter Complex premieres video for Hours at Kicking the Habit. On Friday May 30 Roodkapje will reopen their Megashop at the Teilingerstraat 128 in Rotterdam with a minimarket. The Narrominded catalogue will be for sale! Review of Katadreuffe gig in Leeuwarden at 3voor12/Friesland. Pictures of Katadreuffe gig in Leeuwarden (by Hans Jellema). Another set of pictures of Katadreuffe gig in Leeuwarden (by Oscar Anjewierden). Hunter Complex shares live recording from Cultuur?Barbaar! Festival in Leiden. Hunter Complex shares two tracks from Radio Resistencia session on Intergalactic FM.